Purchasing a Chula Vista home will put you in the center of many attractions and give you access to some of the best schools in San Diego County. 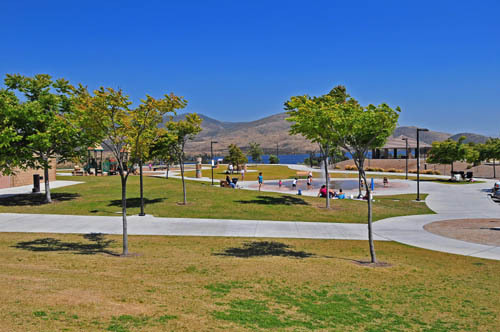 There are many distinct neighborhoods to choose from in Chula Vista, each with its own unique features and amenities. Chula Vista is a city rich with history and full of things to do for the whole family. 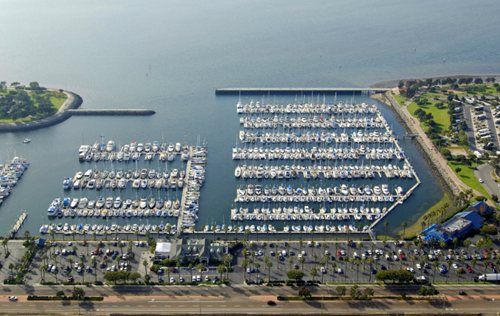 Chula Vista Marina – This beautiful harbor offers two marinas where whale watching and sightseeing tours embark from, majestic views of the water, access to southern San Diego Bay, the Chula Vista Yacht Club, an RV park, restaurants and two waterfront parks. Chula Vista Nature Center – A collection of fun and informative exhibits describing the bio-diversity, ecology, geology and history of the San Diego Bay and nearby Sweetwater Marsh are found here. 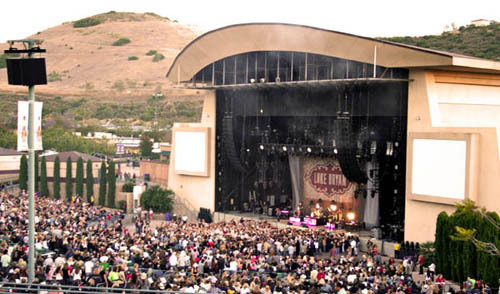 Cricket Wireless Amphitheatre – This outdoor performing arts theater hosts concerts and performances of all kinds throughout the year. With 10,000 reserved seats and a beautiful lawn offering seating for an additional 10,000 people, this amphitheatre in Chula Vista is always a great place to see your favorite act. 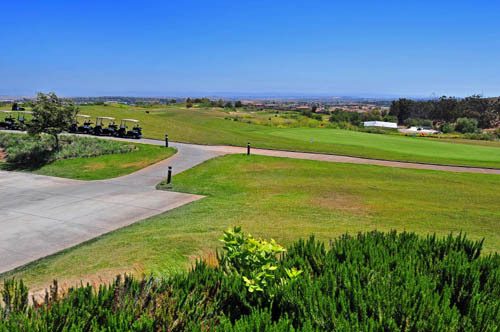 Golf Courses – Chula Vista homes are near a number of great golf courses. The Chula Vista Municipal Golf Course, San Diego Country Club, Eastlake Chula Vista Country Club, Salt Creek Golf Club, Coldwater Canyon Golf Course and several other golf courses are located in the area. Knott’s Soak City USA – The San Diego County edition of the Knott’s Soak City water parks, with 32 acres holding 22 water rides, offers something for everyone. Open during summer season. 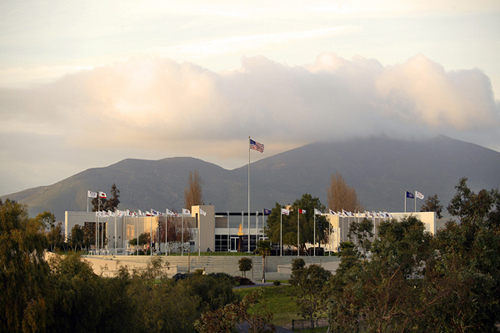 Olympic Training Center – This official U.S. Olympic Committee training facility has been helping America’s current and future Olympic athletes develop their skills in various sports including archery, canoeing, cycling, field hockey, kayaking, rowing, soccer, softball, tennis and track & field since 1995. Free guided tours are available year-round, and you can always stop by to visit the Olympic Spirit Store. 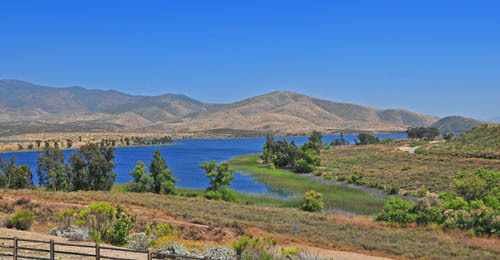 Otay Lakes County Park – Otay Lake sits on a 78-acre county park including acres upon acres of scenic wooded hills for bird-watching and hiking, a playground, horseshoe courts, a native plant/demonstration garden, a lawn area, one reservation site to accommodate as many as 100 people and four additional sites for walk-in visitors. 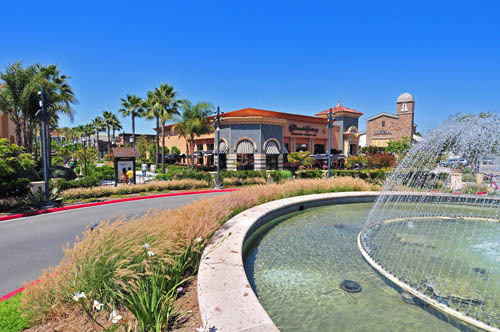 Otay Ranch Shopping Mall – The Otay Ranch Town Center includes all the finest stores and attractions including a Macy’s, REI, AMC Movie Theatre, Barnes & Noble and much more. 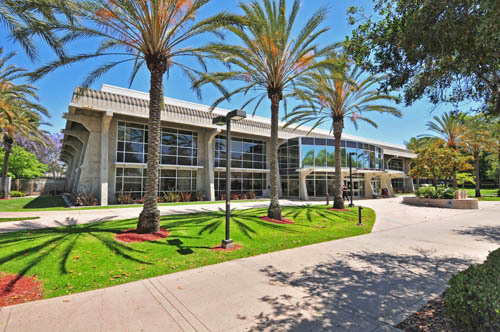 One of the most positive aspects of purchasing Chula Vista real estate is the close proximity to a number of schools, including some of the best public and private grade schools in San Diego County and a highly regarded community college. Eastlake Chula Vista features a number of excellent neighborhoods including Duncan Ranch, Eastlake Greens, Eastlake Trails, Eastlake Vistas, Rolling Hills Ranch, San Miguel Ranch, The Gates, The Woods and many others. This Chula Vista neighborhood encompasses the zip codes of 91914, 91915 and parts of 91913, with homes built between late 1980s and 2011. Some areas of Eastlake are known for quiet tree-lined streets, while others boast executive style estates with views of the lakes, and others offer community pools, parks and nature trails. Many of Eastlake’s residents also enjoy the popular restaurants and shopping of the Eastlake Village walk such as Trader Joe’s, Henry’s and the Brigantine. Otay Ranch includes the neighborhoods of Acala, Belmonte Ridge, Hillsborough, Lomas Verdes, Mandalay, Santa Paula and Sienna, all in the zip code of 91913. Most of the Chula Vista homes in this area have been built since 2000, making it one of the most affordable places in San Diego County for new construction. Neighborhoods range from quaint townhomes to trendy condos to luxurious houses, with amenities such as community pools and great shopping nearby. The neighborhood of Sunbow is ideal for Chula Vista home buyers who want newer construction east of the 805 with easy freeway access, without having to pay homeowner’s association fees. Most homes in the Sunbow zip code of 91911 have been built since 2000, and some even boast southwesterly ocean views. This is another one the few areas of Chula Vista east of the 805 that does not require any HOA fees. College Estates is located in the 91913 zip code right next to Southwestern College with affordable detached houses built in the 1960s and 1970s close to the amenities of Eastlake, Otay Ranch and Bonita. Rancho Del Rey was one of the first McMillin neighborhoods in Chula Vista built east of the 805. The gated communities of Rancho Del Rey Estates and Belmonte are home to some of the most extravagant estates in all of San Diego County. The area features quality construction, tree lined streets, easy access to the 805 freeway, beautiful ocean views, walking/biking trails, shopping attractions such as COSTCO and no home owner’s fees. 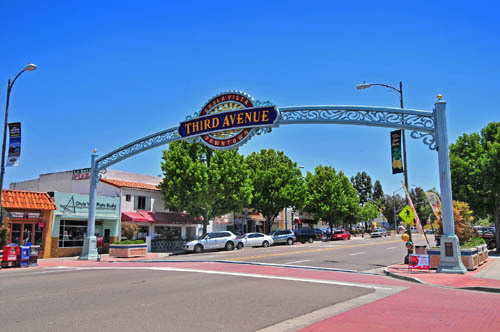 This historic neighborhood encompasses most of the 91910 and 91911 zip codes bordering the 805 freeway on the east and the Chula Vista Marina and San Diego Bay on the west. There is a wide variety of Chula Vista real estate, including newly remodeled homes, old craftsman style homes, Spanish bungalows and even Victorian style homes built in the late 1800s in Old Chula Vista, plus no monthly fees are required for homeowners. Pepper Tree is an established neighborhood within Old Chula Vista in the northern section of 91910, which is known for large lots, old growth trees and historic homes including a variety of architectural styles. This beautiful neighborhood features many of the original structures built in Chula Vista during the 1800s still listed by the family name instead of the street address.